As an extremely popular technique in restorative dentistry, Dr. Rubinoff excels in transforming your smile using dental Veneers. Veneers (sometimes called porcelain veneers or dental porcelain laminates) are wafer-thin shells, commonly made of porcelain, which get bonded to the front of your teeth. 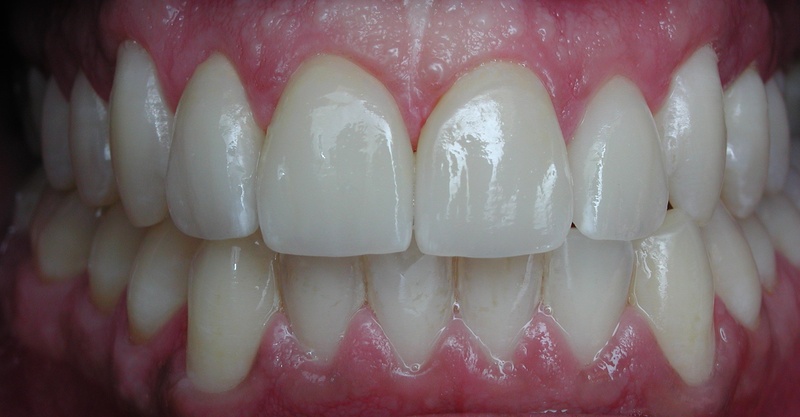 They can hide gaps between your teeth, cover chips and stains, or make your crooked teeth look perfectly straight. 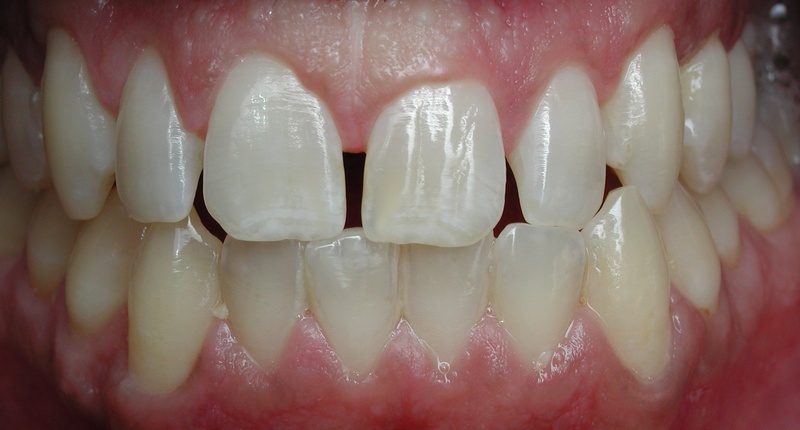 Porcelain veneers are mostly used for ultimate smile makeovers. Their customizable shade, shape and size facilitates providing you with the smile of your dreams. Their high durability and high resistance to permanent stains guarantees your ultimate straight and beautiful white smile for life. After your dental veneer procedure is completed, you’ll leave our Bayview Village Dental Specialists office with a brand new set of teeth and a bright, confident and beautiful-looking smile that you can happily show off for the rest of your life.